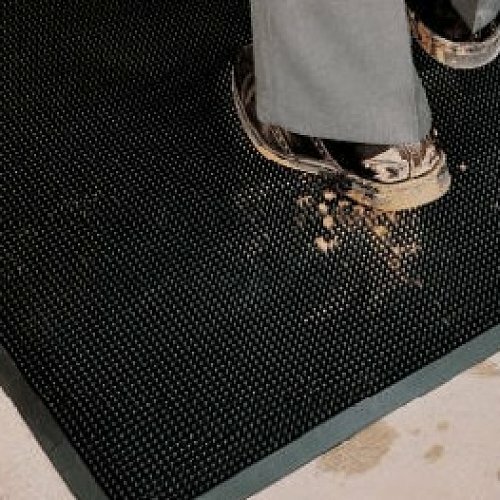 Multiguard is a heavy duty mat with flexible nubs made of rubber that effectively remove dirt, sand or generally most things from the soles of shoes on entry. 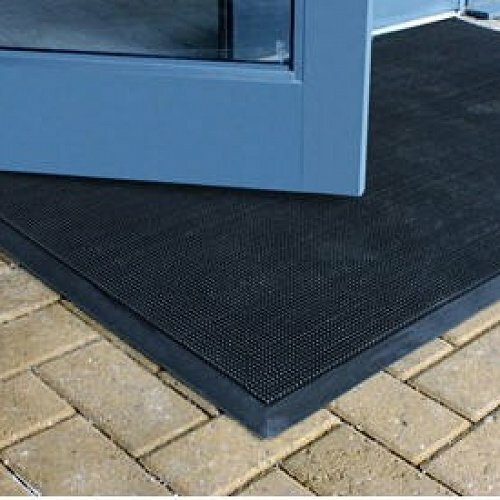 This mat is a perfect first step to keep any entrance clean during the worst weather conditions Australia can throw at us. With a hose being all that is needed for cleaning, the Multiguard is ideal for high traffic entrances. 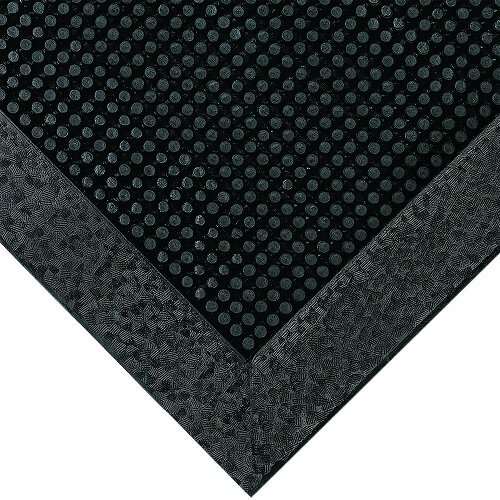 This is one of our most popular mats and is even used in our own office. You really can’t get a better recommendation than that.